In this engaging session, attendees will learn firsthand about how Ultimate Software created a culture of learning that has contributed to their ranking as #3 on the 2018 Fortune Best Places to Work list. They will share the proven tools and techniques that put a learner's unique needs at the center of the learning experience. 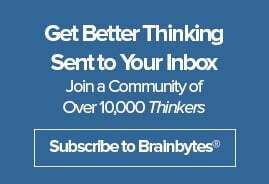 Ann will cover various brain based techniques for enabling the insights that deepen learning and retention. Regent will share practical application strategies that support the People First learning culture at Ultimate. 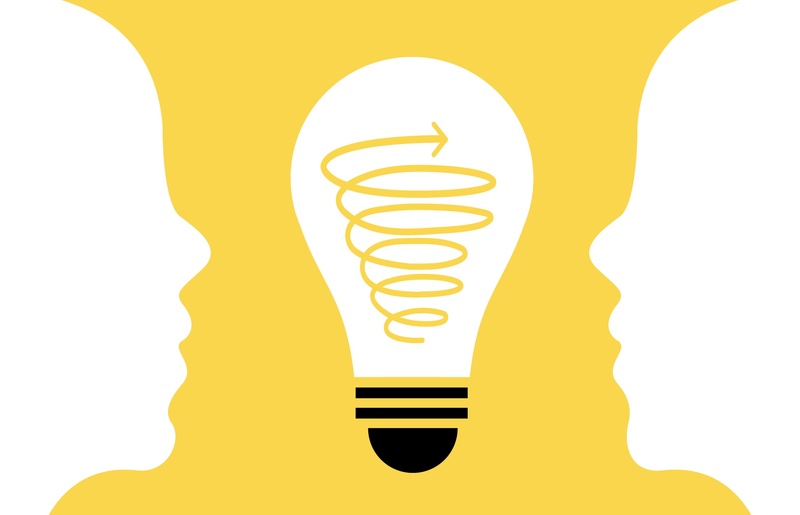 Attendees will also discover how to transform their roles and their impact on their organizations by challenging their ideas about how learning occurs. Ann will be doing a Q&A session and giving away some free books at the UMU booth 1427 Wednesday May 9th at 9:30 am and 12:00pm. 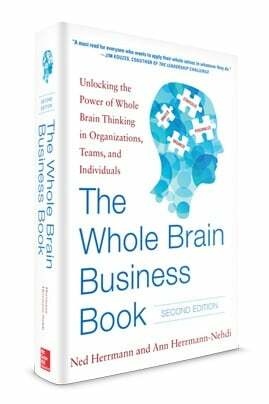 Join Ann for an author meet & greet at the ATD Bookstore Wednesday May 9th at 11:15am to pick up a copy of The Whole Brain® Business Book. Don't miss out! Add this session to your schedule.